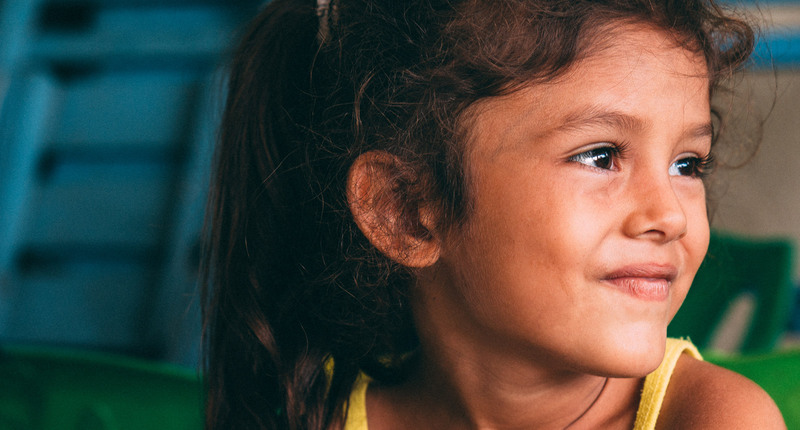 Through C3 Global, we have united to do some amazing things in the nation of Guatemala, a country with the fourth highest rate of chronic malnutrition in the world. With the help of our partners and members we have provided safe cooking facilities, planted crops and constructed classrooms. During our most recent vision trip, through your generosity, we were able to support 10 unreached villages of 500-1000 people in the areas of nutrition, education, sanitation, and life change. Pray. However you decide to help, prayer is a vital aspect to this endeavor. Pray for the villages and families of Guatemala. Together, let’s reveal the love of Christ in a real and tangible way! 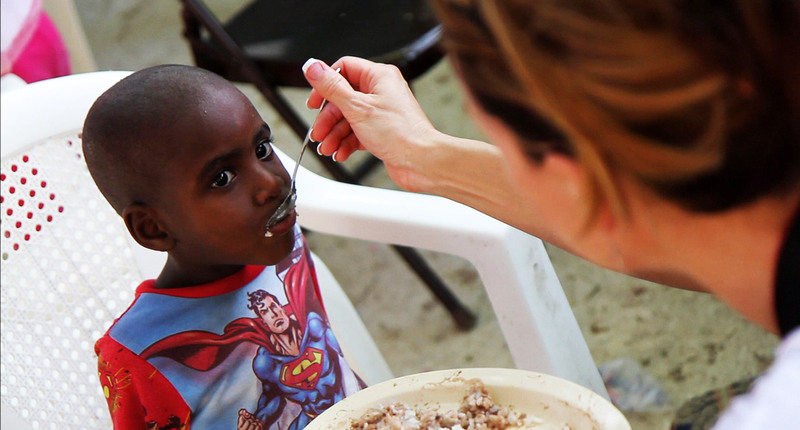 Together we will equip families and leaders & help those who can’t help themselves. We are extending the reach and building the church and by God’s grace we will expand the borders of His Church and reach one life at a time. C3 Global and Fellowship Church partner together to ensure that N.E.S.T. is in place in each and every village we support. We are building schools, providing clean water, and so much more so that, ultimately, the hearts of each adult and child can be opened to the transformation of Jesus Christ in their lives.